Brew tours are a blast when you Jump On The Brew Bus! 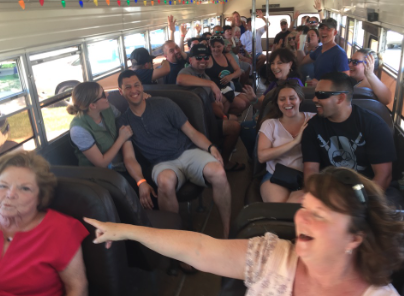 Jump On The School Bus provides fun, safe, transportation to all the best breweries in Santa Ynez, Santa Barbara, Carpinteria, Ventura and Camarillo. 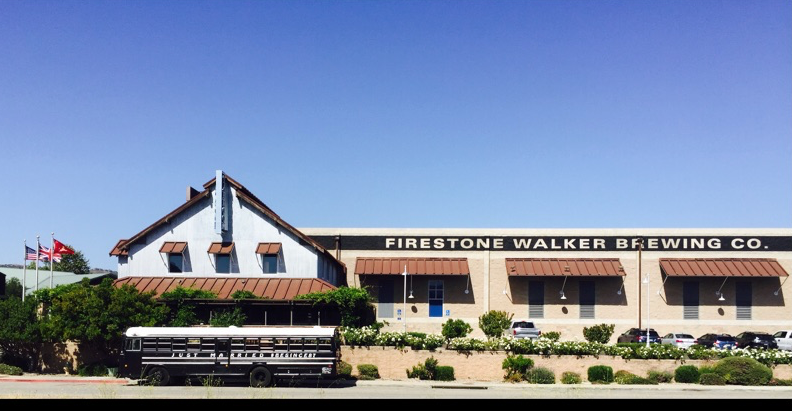 Darin handles all the sales and can be reached via text or call at 805-331-2301.